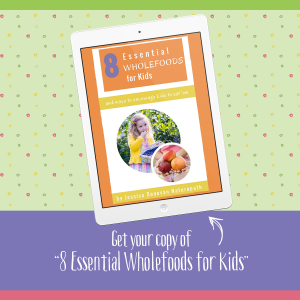 As winter sets in here in Australia, parents will be looking to strengthen their kids immune systems. I see a lot of mums who are spending a lot of money on supplements to boost the immune system, or time in the kitchen preparing immune boosting foods. But boosting the immune system is only half of the puzzle. It’s also important to minimise the things that can weaken the immune system. 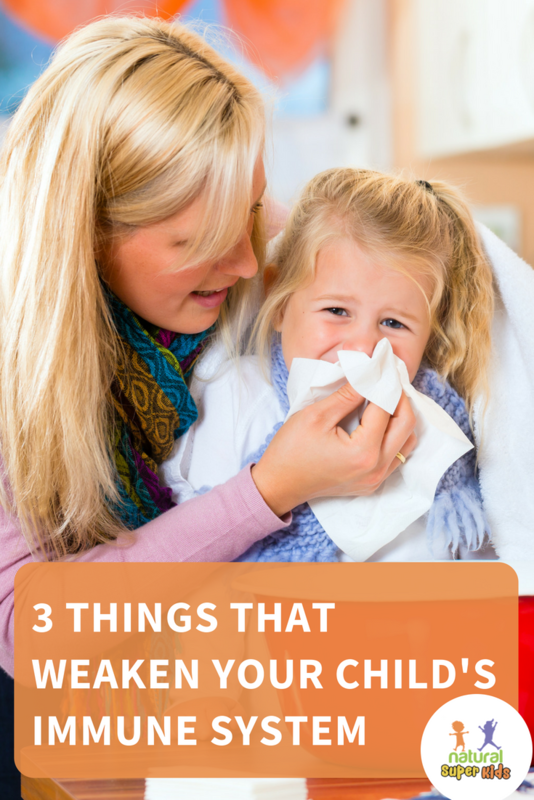 That’s why I wanted to share the 3 most common things that can weaken your child’s immune system. 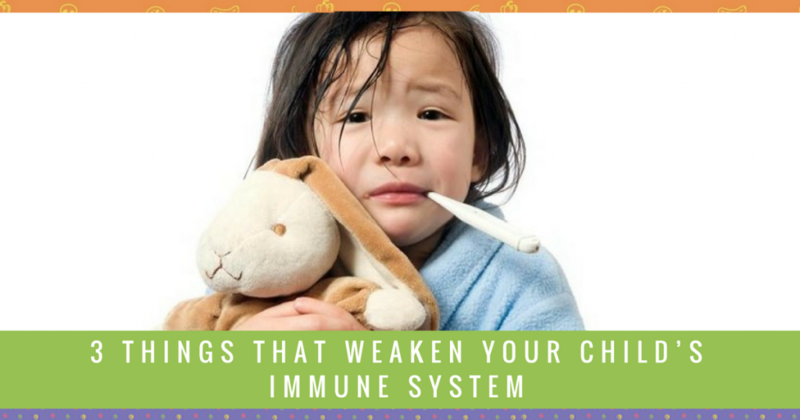 Watch the video or continue reading below to find out more about what might be weakening your child’s immune system. We know sugar is not great for kids – us mums have seen how it can change their behaviour when they’ve eaten too much. But sugar can also have a direct negative effect on the immune system. Studies show that a high sugar intake can suppress the immune system by up to 45% for up to 5 hours after consuming it. If your child is having big doses of sugar regularly, their immune system will keep getting suppressed. This means that a process called phagocytosis – where the immune cells gobble up bugs – will be suppressed. So when they are exposed to viruses or bacteria at school, they’re much more likely to get sick. When we talk about reducing sugar, it’s the simple sugars to watch out for. On the label, any word that ends in -ose is a sugar – maltose, sucrose, dextrose are just a few to steer clear of. Common sources can include breakfast cereals, muesli bars, snacks, and even pasta sauce and condiments. But natural simple sugars like honey, maple syrup and coconut sugar also need to be considered. They are definitely a better alternative to processed, but they are still sugar and can affect the immune system. Snacks made with natural simple sugars are best for occasional treats rather than daily consumption. The important thing about reducing sugars is to take it one step at a time. Look for one simple switch – such as breakfast cereal to porridge – and go from there. 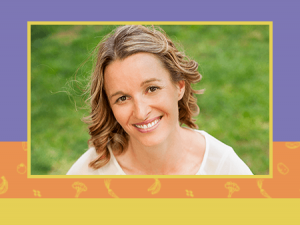 As parents, we often have high stress levels, but we don’t often think of the stresses that our kids might face. And kids do have substantial sources of stress. Friendship groups, peer pressure, changing teachers, moving house – all of these can cause stress. Overcommitted schedules are another common source of stress. When we are stressed, there is a boost in cortisol, a stress hormone. Cortisol prepares the body for fight or flight. But the body only has limited resources, and will prioritise where those go. So when stress hits, it will pull nutrients from the immune system and digestion. That’s why we get sick more often when we’re stressed. There are two simple ways to help your child cope with stress. The first is to make sure they have time for unstructured play. It’s good for them to come home from school a few afternoons per week and not have plans. Let them be bored! It’s actually very good for their nervous system to have that down-time. The next thing you know, they’ll be building a cubby in the loungeroom. The second is to make sure that we’re listening to their problems, not solving them. If they’re bothered by something, we want to reflect – saying things like ‘that must be tough’, or ‘you must feel angry about that’. This helps them to share their emotions and deal with stress. If they know they can come to you, they’re more likely to open up as they get older. Kids are spending more time indoors than ever before, and it is having a negative impact on overall wellbeing. There are two major concerns with so much indoor time. The first is vitamin D – the sunshine nutrient. We need daylight exposure to create vitamin D. Over wintertime, it’s more common for kids to be indoors, but this is when it’s more important to get out. Vitamin D boosts immune function. But it also regulates it, helping to reduce things like allergies, intolerances and even autoimmune disease. So the more time your child is outdoors, the stronger and more balanced their immune system can become. The second reason is that outdoors is full of microbes! Being indoors all the time means that your kids aren’t playing in the garden or jumping in puddles. These microbes help to build immunity and support a healthy gut. Getting outdoors doesn’t mean they have to roam the streets. 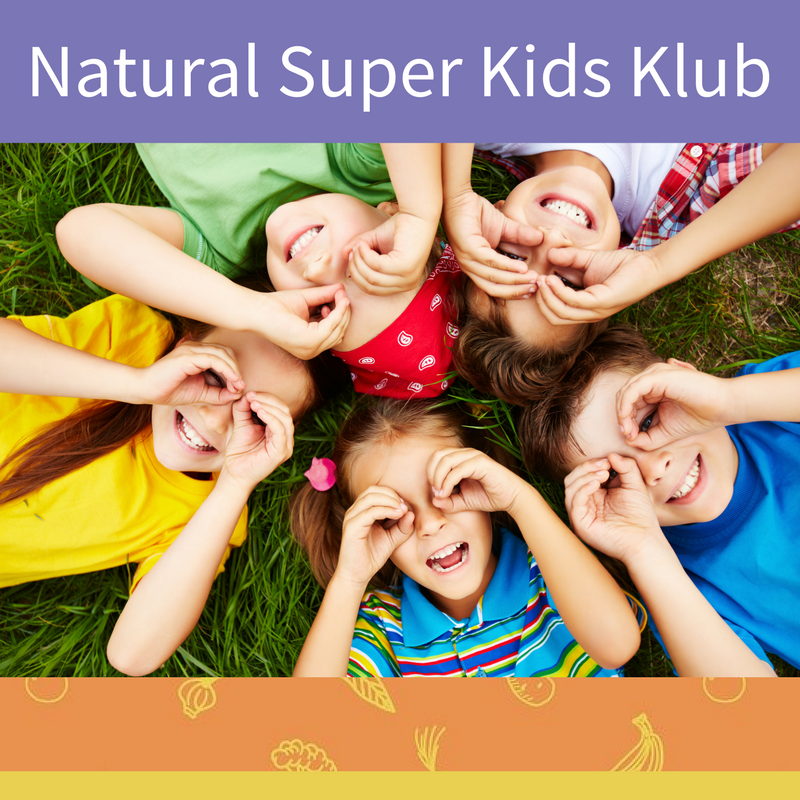 You can set up the backyard with some play stations – Nature Play SA has some great resources and ideas. Or you could plant a winter veggie garden together, and make it their responsibility to weed and water it. This will also encourage them to be more open to trying the veggies that they’ve grown. Not sure if your child’s immune system is a concern? There is a lot of information out there about children’s health, so it can get overwhelming at times. That’s why I created the Kids Health Quiz – to help you figure out which area is most important for your child’s health right now. To take the quiz, click here.